Radiance Mercury: Experience supreme luxury and comfort that will delight you at this spectacular development! Chennai is an amazing city filled with a beautiful environment and people living in harmony. This city has an aura you just cannot resist and that is the reason why Chennai is one of the most loved cities in Southern India. 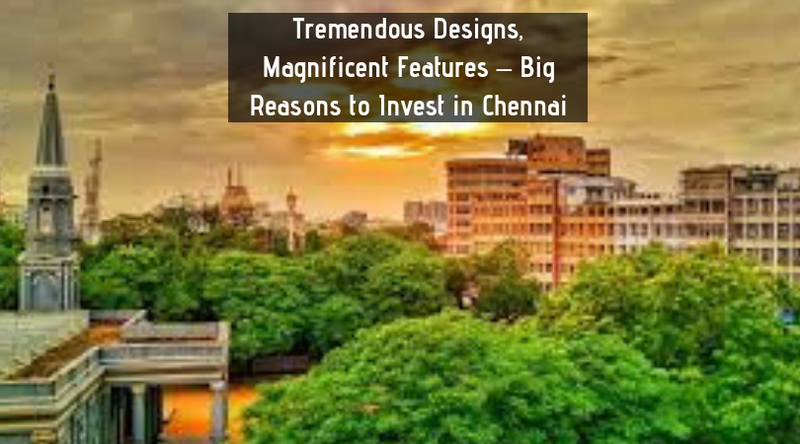 The real estate market in Chennai has elevated over the past couple of years and has a range of residential and commercial projects throughout the city. Radiance Mercury is the latest residential project in Chennai by the popular real estate company, Radiance Reality. With plenty of well-endowed development to its name, Radiance Reality ensures that its latest development is nothing short of spectacular. Extended across 6.2 acres of land, this development contains 7 fabulous structures that offer 1BHK, 2BHK and 3BHK apartments with area sizes starting from 620 sq. ft. and going up to 1207 sq. ft. With plenty of options available, you can choose the perfect luxury apartment that meets your needs and requirements without any hassles. Radiance Mercury Chennai is a prime residential development that is crafted to perfection and leaves no room for errors. You will find luxury apartments that are spacious and contain modern-day furnishings and fittings, high-quality flooring, premium doors and windows, stylish kitchens, safety features and a lot more. Relax, unwind and spend quality time with your family each day through the exclusive external amenities that are truly jaw-dropping. They include a massive clubhouse, swimming pool, well-equipped gymnasium, indoor/outdoor sports facilities and a play-area for your kids, day care centre, jogging track, dedicated area for senior citizens, reading lounge, party and multipurpose hall, mini theatre, plush greens, shuttle service, pharmacy, ATM, laundromat, convenience store and the list just goes on. Located at Perumbakkam in Chennai, Mercury Perumbakkam is strategically located to offer total convenience for all your everyday and emergency requirements. You can access places like schools universities, hospitals, medical centres, malls, shopping centres, supermarkets, general stores, banks, ATMs, restaurants, cinemas, cafes, public transport, etc. in the shortest amount of time possible. The Radiance Mercury price is excellent and affordable. You can choose from a wide range of luxury apartments that fits your requirements without worrying about a load on your wallet and that is for sure. An apartment at this development is worth a buy for everyone looking out for a modern-day lifestyle filled with luxury and comfort. You can choose from different payment plans according to your convenience and also opt for home loan facilities through associated banks.